Cusco is known as the Capital of Archeology in the Americas, Peru’s Capital of Heritage, the most historical city in South America, and a bunch of other superlative titles… for us it seemed more like the big tourist hub base for Machu Picchu. But despite the touristy-ness we had fun exploring it. The Cusco main plaza is really beautiful. We spent a lot of time sitting there, people watching and soaking in the sunshine and beautiful architecture. We later went on a free walking tour of the city and learned that Cusco was originally an Incan city with beautifully constructed walls and buildings. However, the architecture we had been admiring was a bit more sinister. When the conquistadors came to conquer and destroy the Incas, they wanted to “send a message” to the remaining Incas they enslaved, and as a power play they build all of their government buildings and churches on top of the centuries old Incan walls and buildings. So you don’t see much of what’s left, until you start wandering the alleys of Cusco and looking at the bases of the buildings. 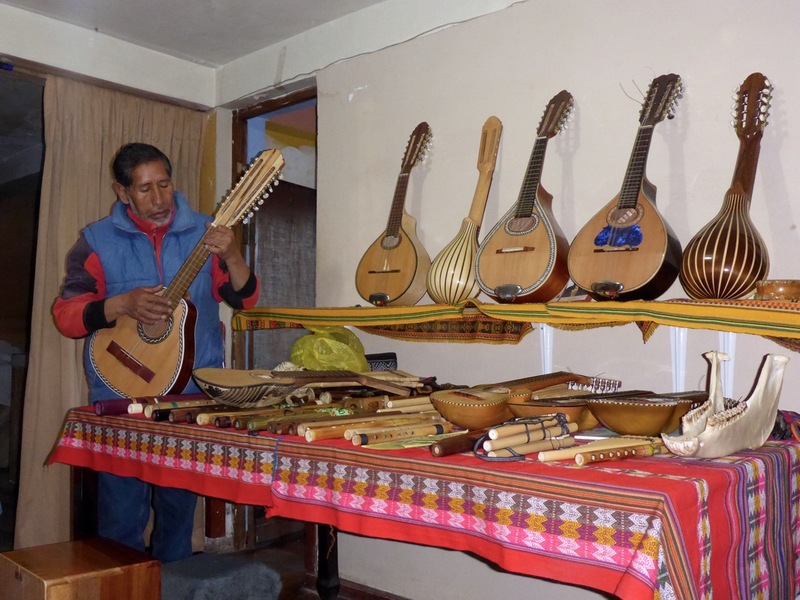 We also got to meet a very sweet man who crafts traditional instruments and was kind enough to play them for us. We tried our hand at playing them, but couldn’t come anywhere close to making the beautiful music that he did. Our other adventures in Cusco revolved around food. We visited the San Pedro Market almost everyday to try some authentic Peruvian food – from soups, to ceviches, to menus del dia – it was all delicious. Well except for that bet that Rick lost…. If you’re following me on Facebook you may have already seen this play out. As we were walking around Cusco, Rick commented that we should drop the subject we were talking about and “don’t ________ a dead horse”. Rick’s choice of phrase was “don’t KICK a dead horse”… after he said it a couple of times, I asked if he meant “don’t BEAT a dead horse”. He promptly told me I was wrong… we laughed at each other. But I couldn’t let it go at that. Over a beer, I asked if he was serious about the saying and he said dead serious, I was crazy and wrong, and “come on, Liz, you’re a horse person, you should know this saying”. 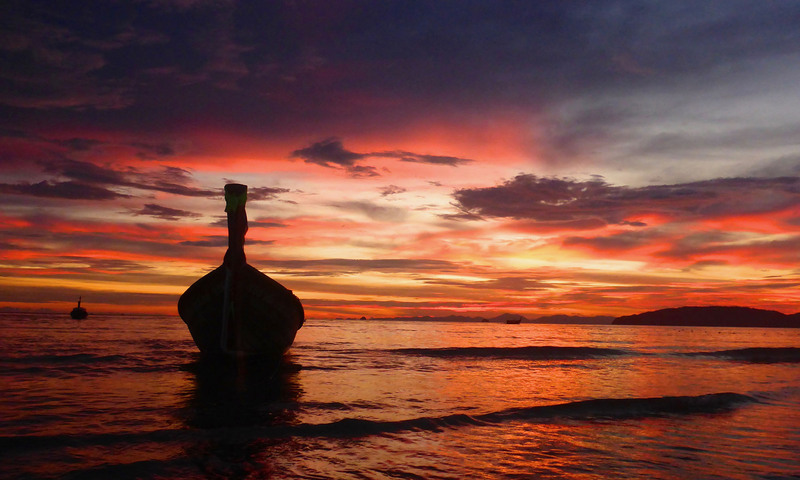 Side note – this is the beauty of not having cell phones and internet access at all times. Back home, you would have just googled it and been done, but since we didn’t have access we debated it and got to joke about it for a while. And eventually made a bet. We got some very creative and excellent responses, but ABSOLUTELY NO ONE said “kick”. The results were in and it was overwhelmingly “beat”. And so Rick got to enjoy some lovely Froggy Soup! 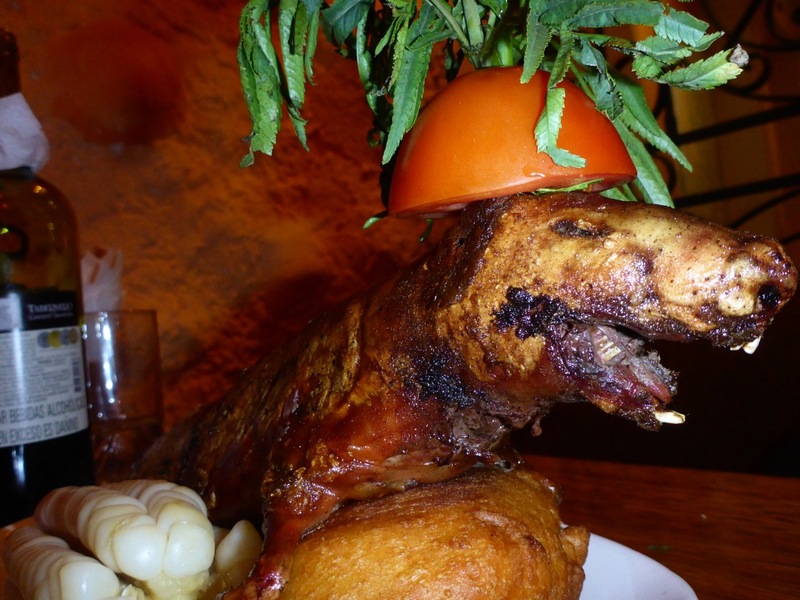 Our final culinary adventure in Cusco was the infamous Cuy, Guinea Pig. It’s a delicacy in Peru. They stuff it with herbs, roast it whole and, just to add an element of animal disgrace, make it where a vegetable hat. We didn’t actually eat it whole. After the photo session our server came back with a big knife and cut it into quarters for us. The flavor was pretty good, but it was all dark meat, sort of like duck. And there’s really not a lot of meat to it. Rick and I both struggled more with the herbs they used to flavor it more than the meat. They use this Andean Mint on tons of stuff, and it has a slight minty flavor, but more of an anise flavor… which just reminds me a little too much of Jaeger. Along with the Cuy came an array of side dishes of various forms of potatoes and corn. I will said the variety of types of potatoes they have here is amazing – I’m told there are over 3,500 different varieties of potatoes in Peru – and they all taste different. Not to mention the people here are incredibly creative with how they use them. Cusco has been a fun culinary adventure – but we’re REALLY looking forward to Lima! Home to three of the “top 50 restaurants in the world” and known for its foodie culture. We’re going big in Lima – we’ll probably just eat and peruse menus the whole time we’re there. believe this is your guitar guy from a couple of years ago playing the 18 string guitar. We saw that guy at his shop on our walking tour! He played like 10 instruments.